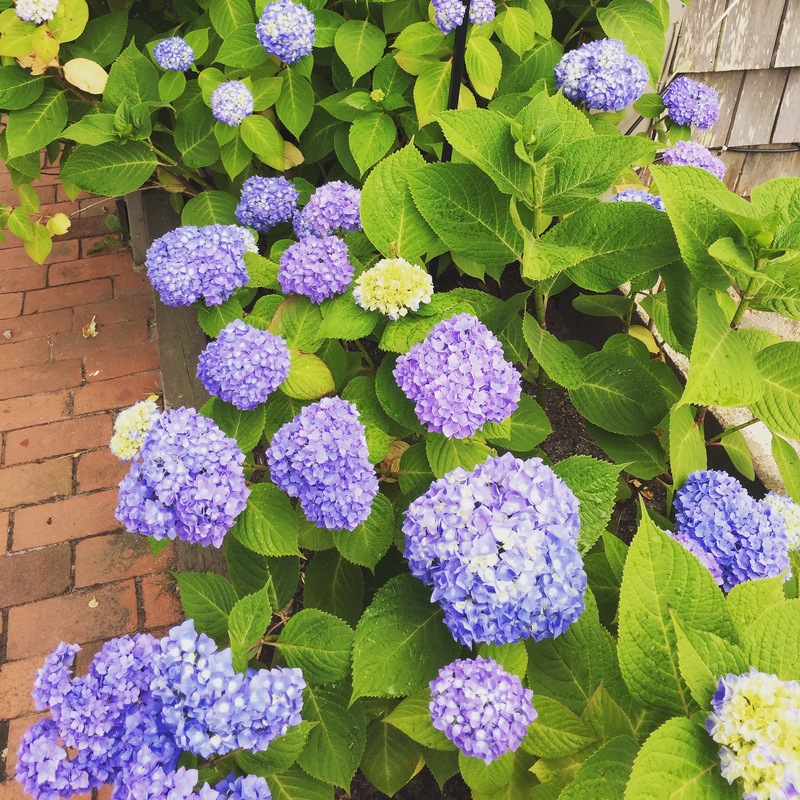 Our last day on Nantucket we started out with breakfast at Fog Island Cafe. From there my dad and I browsed a little bit in downtown where I picked up a few things. We went back to the house and packed up. 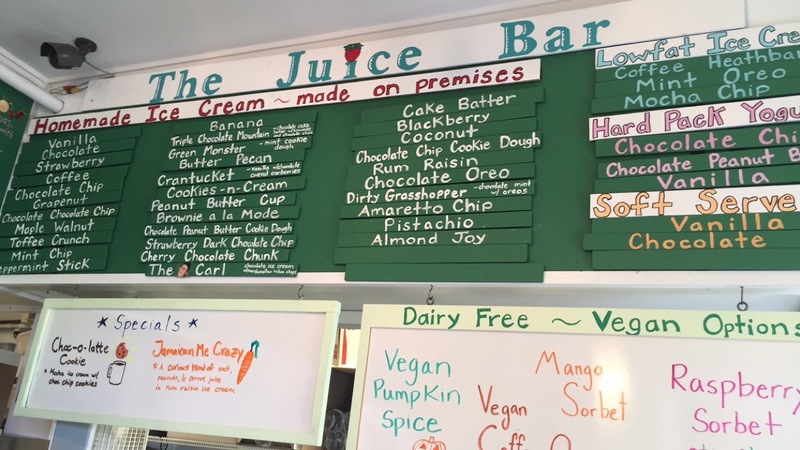 We walked into town and stopped for some tasty ice cream at the Juice Bar. I remember coming here in high school during the summer I was on this island with the kids I babysat. 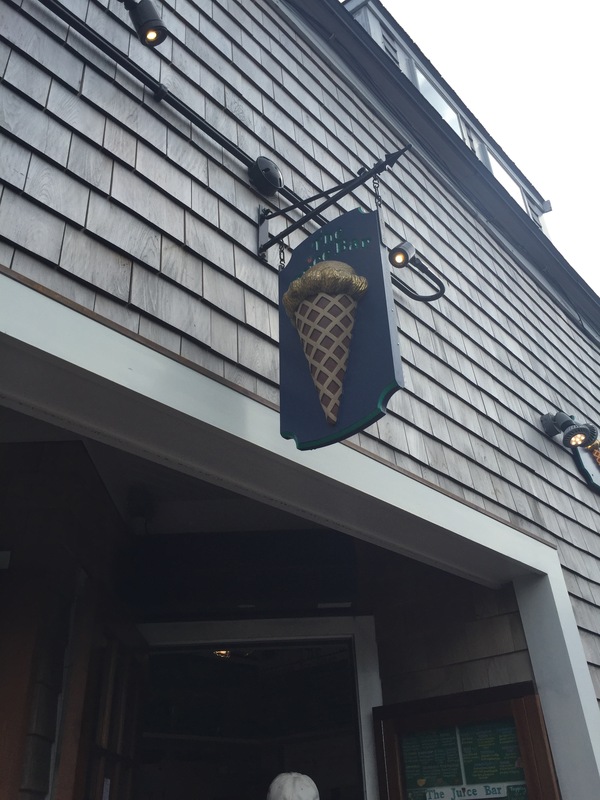 Their ice cream is unbelievably good! We all got a scoop and sat on a bench in the sunshine while we ate. 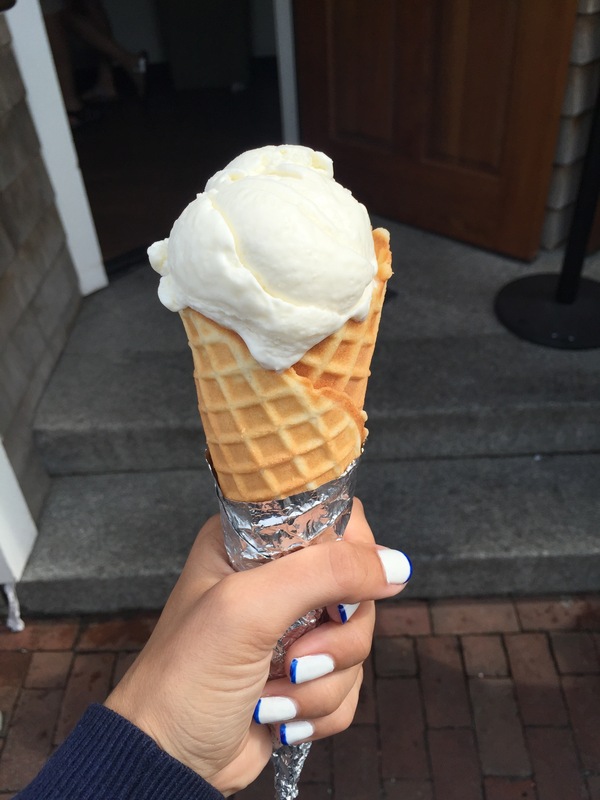 What’s the best ice cream you have ever had?